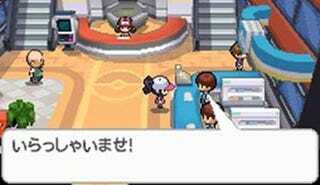 The latest entry in the Pokemon franchise, Pokemon Black and White, has a release date for Japan. Would you like to know what it is? It is September 18. The game will feature new Pocket Monsters and a more "mature" female trainer in Daisy Dukes!